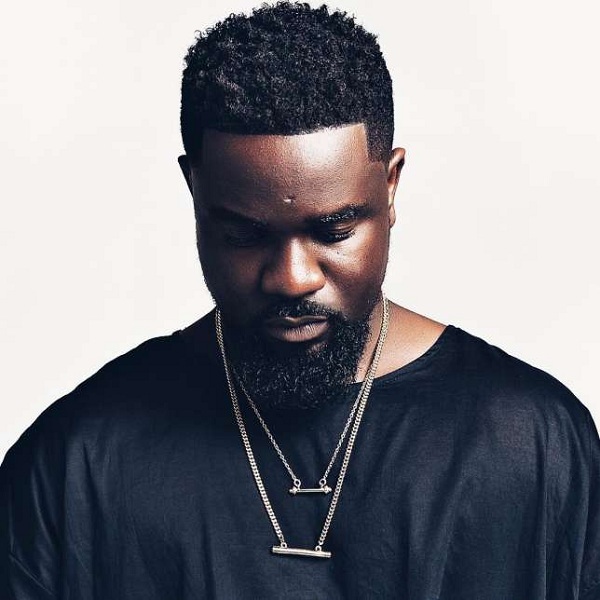 Multi award-winning Ghanaian rapper, Sarkodie jumps on Olamide‘s chart-topping hit – WO. Sarkodie raps in his local dialect -Twi, spitting bars in Twi and English. This is a sublime mix of bars on the Young John produced instrumental.